Hoodoo Medicine is African American natural healing. Its roots go back centuries to the first enslaved Africans who brought knowledge of healing plants with them and learned more from the American Indians and European settlers they lived among. The book Hoodoo Medicine describes in rare detail the plants and herbs historically used by the Gullah (also called the Gullah Geechee) of the South Carolina and Georgia Sea Islands, or Low Country. 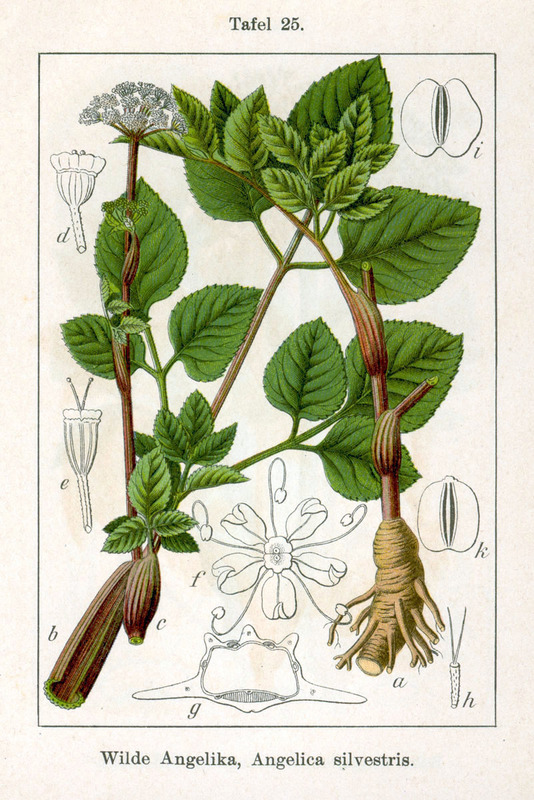 I collected the plant information in Hoodoo Medicine first-hand, from the men and women who practiced natural healing. Part I includes a history of the Sea Islands, of the Gullah, and of African-American folk medicine. Part II is a directory of medicinal roots, herbs and plants, detailing their use in the Gullah culture as well as Native American and Euro-American uses. Included are more than 50 drawings of medicinal plants. Hoodoo Medicine preserves ancestral wisdom for posterity. Hoodoo Medicine is a window into Gullah traditions, which are severely threatened by the migration of families, the destruction of communities by suburban developers, and the gradual death of the elder generation. It is a lasting record of culturally significant medical practices that are in danger of being lost. With our help, they will endure. Read about the National Park Service's Special Resource Study on the Low Country Gullah Culture.